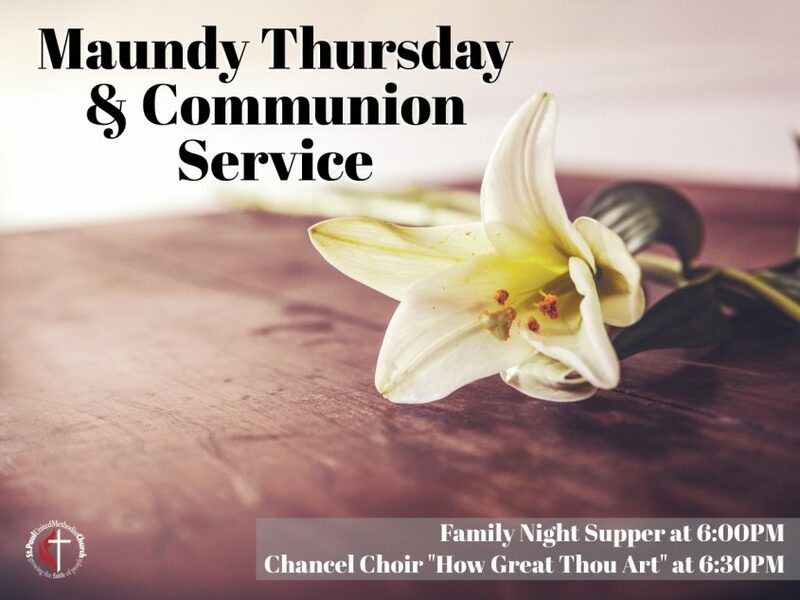 Join us THURSDAY for our family night supper followed by our Maundy Thursday service at 6:30 in the Sanctuary. Our Chancel Choir will sing portions of their How Great Thou Art presentation that was supposed to be this past Sunday. 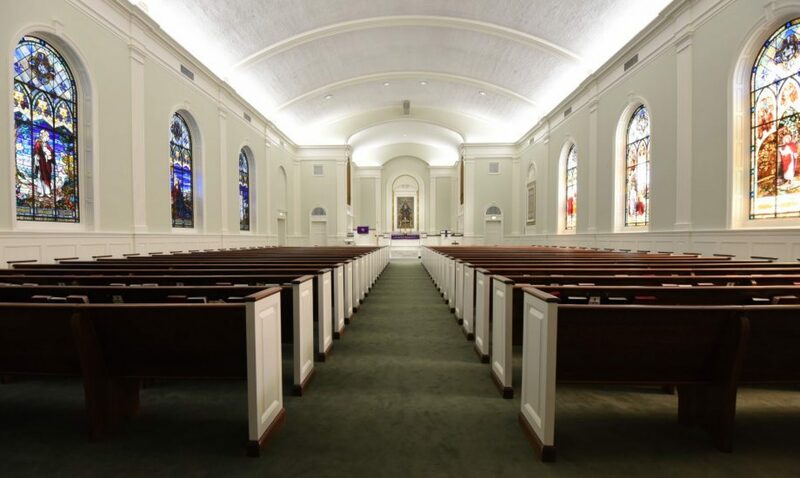 The service will conclude with Holy Communion. If you would like to join us for Supper at 6:00PM, please make a reservation by completing the form below. Have you ever played the game Hide and Seek? At some point, I bet you have. In the game we want a hiding place so good that no one can find us. But have you noticed that if someone finds a place where they can’t be found, it isn’t long before they do something so that they can be found? Perhaps they move making a sound. Maybe they cough or even jump out and yell, “Coo-eee I’m here!” In the end, we want to be found. I’m convinced that there are two types of people in the world: Hiders and Seekers. Some hide from others and from God and some don’t. They seek because they want to be found. Just like in the game, we all want to be found. The question is how long do we hide, which often comes at our own expense. The Good News is you don’t have to hide anymore. Be found today. Those who are grieving and depressed. Those who are unwillingly absent. Our nation and our leaders. Ongoing Building Renovations, Modifications, and Phase 3: Completion of New Youth Building and rear parking.